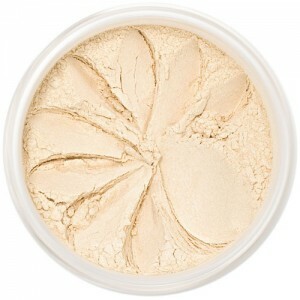 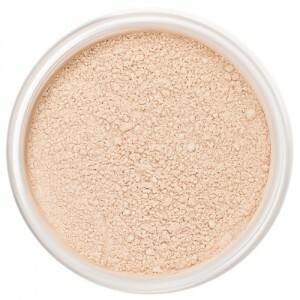 Extremely versatile powder brush which works well with Lily Lolo finishing powders. 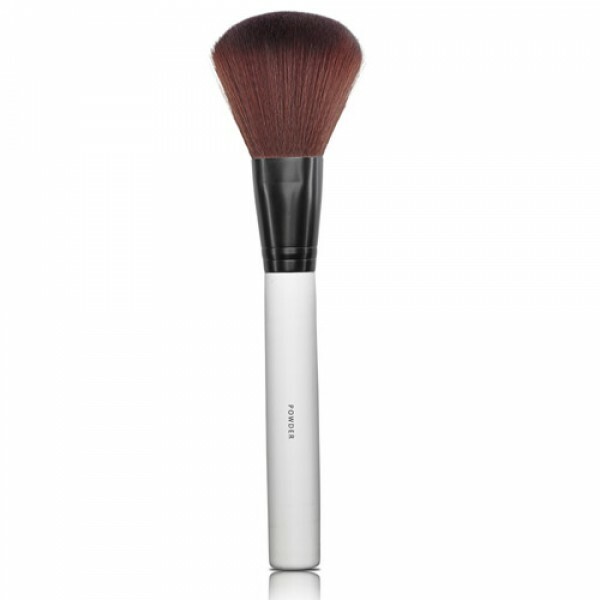 With its super soft bristles the application is delicate yet defining for a flawless face. 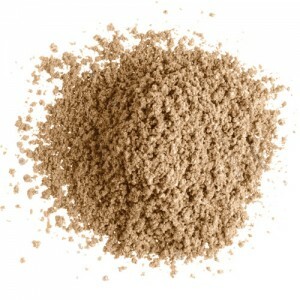 Made from the highest grade synthetic hair that's ultra soft. 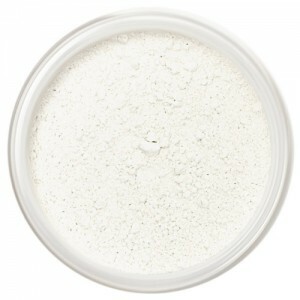 Powder brush made from the highest grade synthetic hair that's ultra soft.